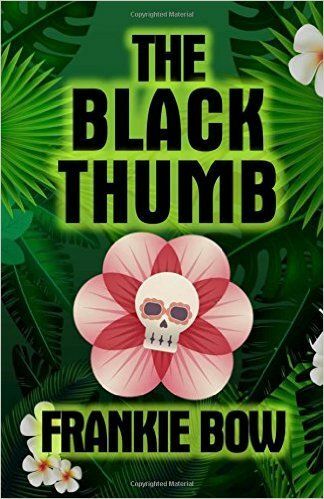 Author Frankie Bow stopped by to talk about her newest release, The Black Thumb. Welcome, Frankie. 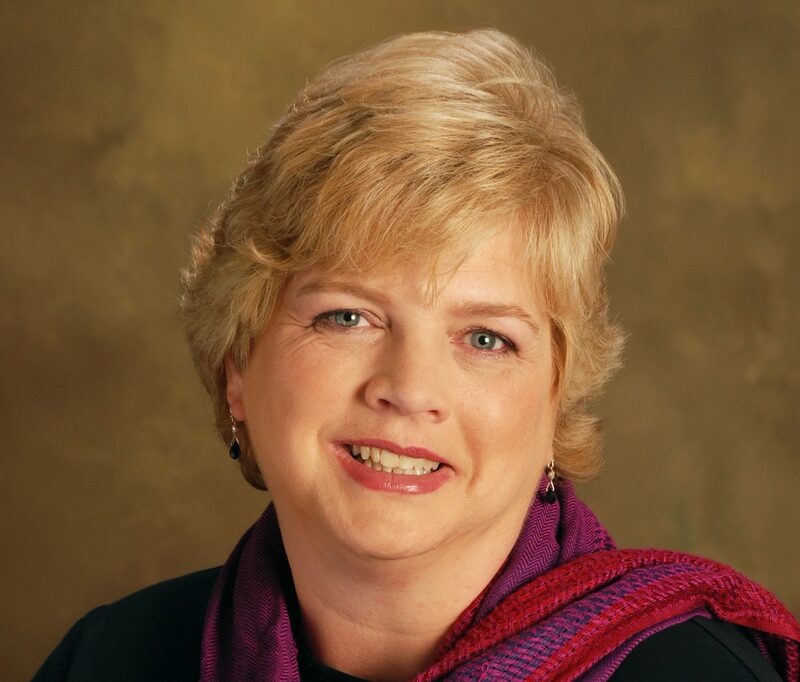 I write what I enjoy reading, which is a blend of academic satire and cozy mystery. 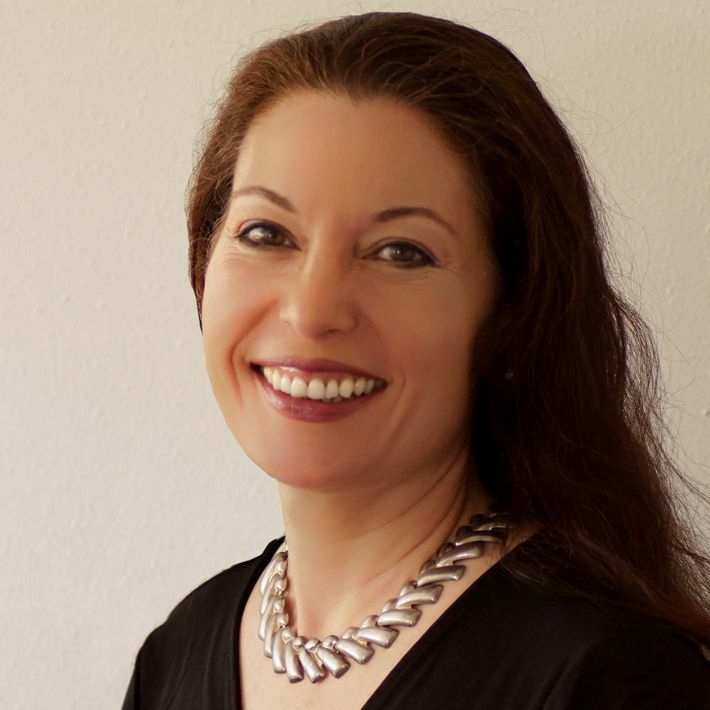 Some favorites are Sarah Caudwell’s mysteries featuring Oxford don Hilary Tamar, Dorothy Sayers’ Gaudy Night, and Joanne Dobson’s Karen Pelletier mysteries. Things that inspired The Black Thumb, in no particular order: Undermine-y people who serve up backhanded compliments and are astonished when you take offense; the utter wretchedness of the academic job market; DNA analysis; blended families; the Completion Agenda; and, of course, tropical gardening. Do you have an ideal reader in mind when you write? I write books that I enjoy and am proud of. My ideal reader is anyone who will read my books! I try to get my actual outlining and writing done first thing in the morning, when my brain is the freshest. Less cognitively taxing tasks, like updating my blog or reading email, are done in the afternoon. 1) To calibrate your unconscious, read as many well-written books as you can get your hands on, and avoid letting bad writing into your brain. 2) Have a web presence. It doesn’t have to be fancy, but there should be somewhere online where readers can find you and figure out how to buy your books. 3) Don’t try to edit as you write. Just get something on the page and fix it later. Revising is much easier than first-time writing. 4) Find and support other authors in your genre. Whether it’s co-promotions, box sets, or just friendship and moral support, authors can be a great resource for one another. When a violent death disrupts the monthly meeting of the Pua Kala Garden society, Professor Molly Barda has no intention of playing amateur detective. But Molly’s not just a witness – the victim is Molly’s house guest and grad-school frenemy. And Molly quickly finds to her dismay that her interest in the murder of the stylish and self-centered Melanie Polewski is more than just … academic.